If you have left school early and are interested in developing your skills further, we have a wide range of courses available to help you reap the benefits of improving your skills. There are 35 community training centres around Ireland. 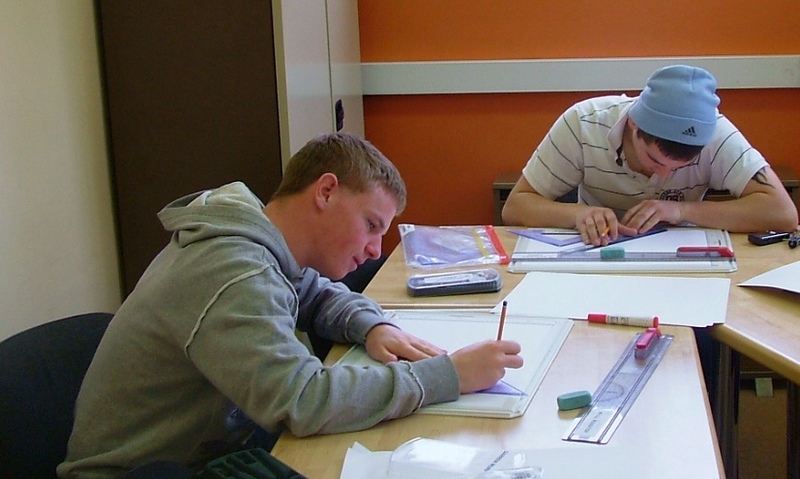 Each centre offers a wide range of both QQI level 3 and level 4 courses plus other options. CTCs offer a flexible and tailor-made programs of integrated general education, vocational training and work experience. Learners are helped set personal and learning goals that increase their self-esteem, skills, knowledge and employability. Essential course elements include Personal and Social Development, a choice of Vocational Skills and Communications Skills including Literacy and Numeracy. Ultimately, to provide them with the skills, knowledge and competencies required whereby he or she can to get a secure foothold in the active Labour market and compete for work, in work and out of work. Continuation of their literacy, numeracy and communication skills related to life and work. Support from CTC staff for a period of at least 6 months after formal training in the Centre is completed to help him or her adjust to life and opportunities in the workplace or further learning placement. CTCs offer various QQI major awards at level 3 and at level 4 which are designed to meet the training needs of the learners. CTC’s also provide certification for learners who may want to progress to higher levels. New major awards, at levels 3 and 4, are being developed in line with the Government Skills Strategy ,with the involvement of both staff and management. Each award comprises a number of modules which the learner can achieve at their own pace and accumulate over time towards one of the QQI major awards. The flexible format of the awards allows for a program of learning specifically designed to address the learning needs of the individual learner. In addition, many CTCs offer modules leading to the Junior Certificate and Applied Leaving Certificate.